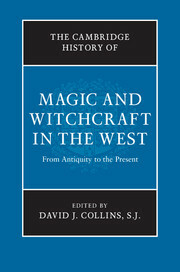 This book presents twenty chapters by experts in their fields, providing a thorough and interdisciplinary overview of the theory and practice of magic in the West. 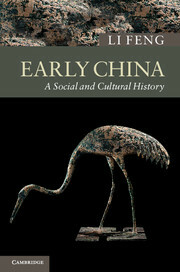 Its chronological scope extends from the Ancient Near East to twenty-first-century North America; its objects of analysis range from Persian curse tablets to US neo-paganism. 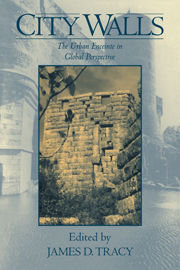 For comparative purposes, the volume includes chapters on developments in the Jewish and Muslim worlds, evaluated not simply for what they contributed at various points to European notions of magic, but also as models of alternative development in ancient Mediterranean legacy. Similarly, the volume highlights the transformative and challenging encounters of Europeans with non-Europeans, regarding the practice of magic in both early modern colonization and more recent decolonization. 11. Learned magic David J. Collins, S.J. 20. New-age and neo-pagan magic Sabina Magliocco. 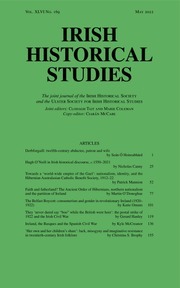 David J. Collins, S. J., is Associate Professor of History at Georgetown University, Washington DC. His research has been supported by prestigious fellowships from the Charlotte Newcombe Foundation, the Alexander Humboldt Foundation, and the Gerda Henkel Foundation. He has published extensively on the medieval cult of the saints, Renaissance humanism, and learned magic, especially in central Europe. 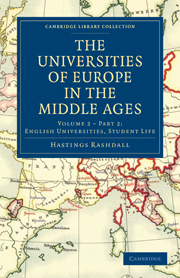 He is currently working on the reception of Albertus Magnus' teachings on magic in the early modern period. Cambridge Histories Online is a unique online historical reference compendium that brings the Cambridge Histories texts to life.